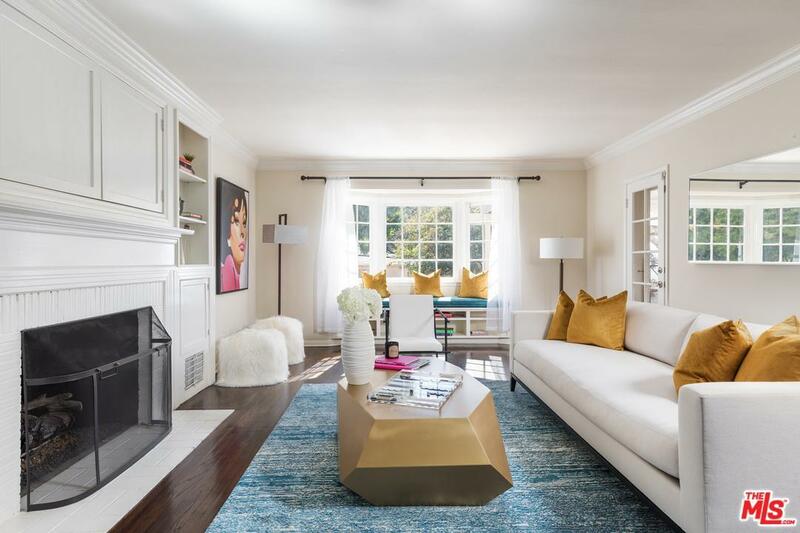 Gorgeous, classic home in lovely Los Feliz area of Los Angeles. Remember when homes used to wrap you in warmth, their beautiful moldings, classic lines and winding stairs pulling on your heart strings every time you came through the door. You can have that! 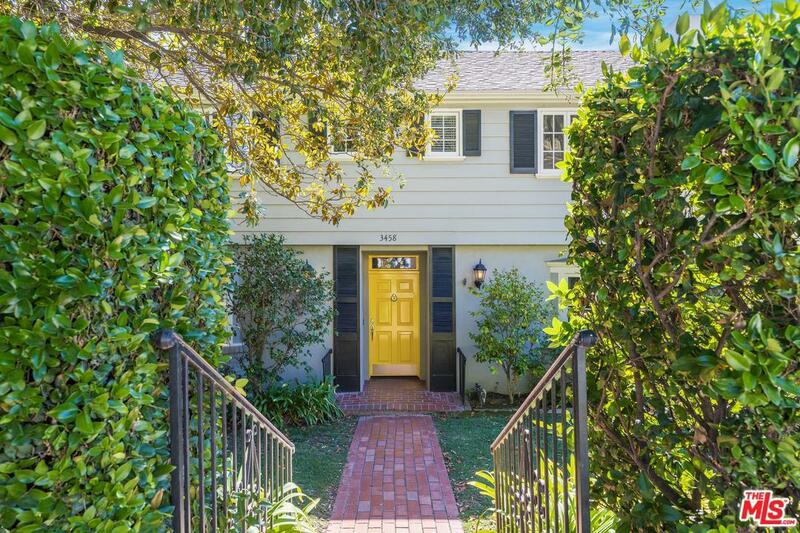 Come see this picture perfect property on Griffith Park Boulevard. Three bedrooms, two bathrooms and balcony upstairs. Public rooms plus additional bath and office, craft or fourth room on the first floor. And the outdoor space is like a dream, with play lawn and brick patios, and stunning outdoor fireplace all cradled between the house and the detached garage. 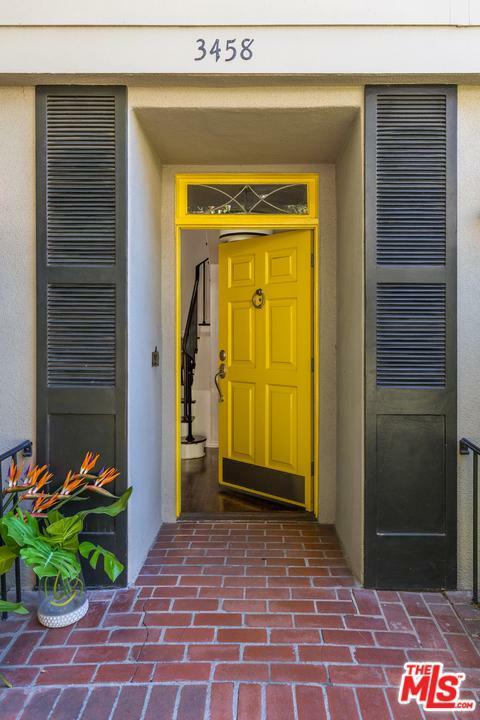 All of this in a great location just off of Los Feliz Boulevard, near freeways, the amazing hikes and attractions of Griffith Park and all of the shops and restaurants and coffee spots and yoga studios on trendy Hillhurst and Vermont. Sold by Heather T. Roy BRE#01398002 of Teles Properties, Inc.. 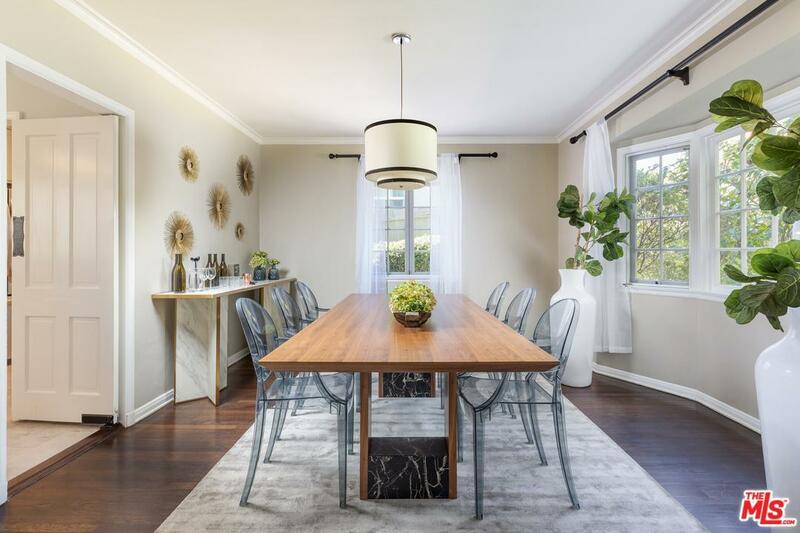 Listing provided courtesy of Heather T. Roy DRE#01398002 of Douglas Elliman Of California, Inc. and Learka Bosnak CA DRE# 01796380 of Douglas Elliman Of California, Inc..